Did you know that dentistry is one of the oldest of the medical professions? It’s true! With the general dentistry practiced at Karen E. Williamson DDS in Rockwall, we are proud to be carrying on a noble tradition. The earliest known descriptions of tooth decay date back to about 5000 B.C. The decay was attributed to “tooth worms.” We know a little more now than we did then. In modern times, general dentistry is uniquely oriented to preventing disease. 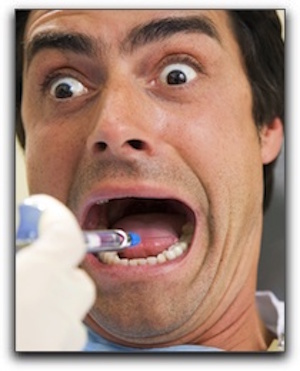 In fact, more than half of all dental procedures are either diagnostic or preventive. Our main goal is keeping your teeth and gums healthy. At Karen E. Williamson DDS in Rockwall, we do more than just general dentistry. We also provide cosmetic dentistry services, such as teeth whitening and porcelain veneers. Call us today to schedule an appointment.